Greetings! To those of you who are current clients, thank you so much for your continued business. It’s that time of year again! Medicare’s Open Enrollment Period runs through December 7th. 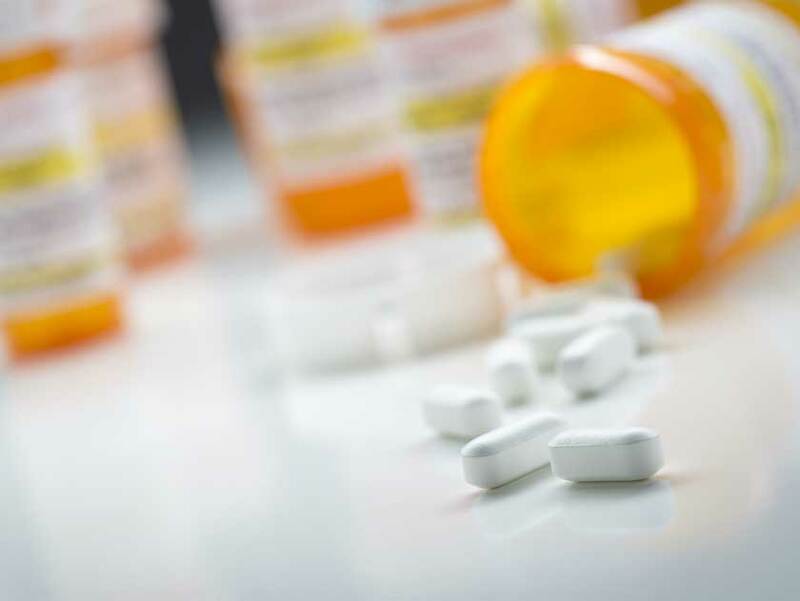 Most of you know, during this time, a Medicare recipient may analyze how their prescription drug usage or their current Part D Prescription Drug plan may have or will be changing for the coming calendar year. Each year, virtually every drug plan changes something material about their coverage. It may be the premium, deductible, drug tiers, copays, or the drugs they cover or don’t cover. It could be all these things. If you don’t read your ANNUAL NOTICE OF CHANGE from your current Part D plan carrier (which you are due by September 30th each year) you could be in for some surprises with your coverage in the coming calendar year! a) Many people get fixated on the premium and go with the lowest. It’s easy to do. They do this without factoring in applicable deductibles and copays. My lowest premium Part D plan in 2018 is $16.70 per month. Most often, the plan with the lower premium has a higher deductible and copays, so―especially if you are using expensive brand name drugs―you end up paying more for your coverage, and drugs, overall. The same applies to the plans with no deductible. b) While an annual deductible as high as $405 may apply before your Rx drugs are available for their copays, very often, the deductible does not apply to Tier 1 Preferred Generics and Tier 2, Non-Preferred Generics. That makes a big difference for most people. 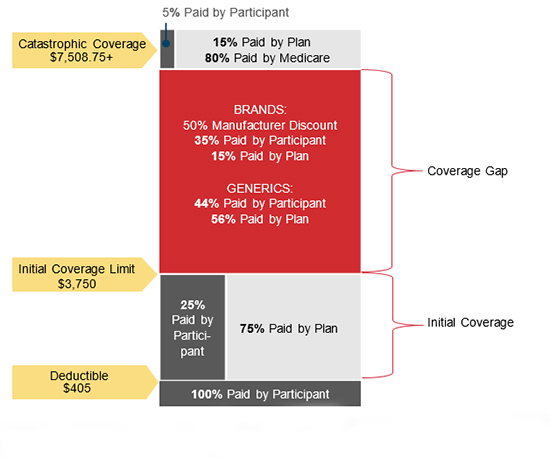 This is an example of where it pays to carefully review the plan’s SUMMARY OF BENEFITS. c) When tempted to go with a Medicare Advantage Prescription Drug plan, keep in mind you will have to accept whatever drug coverage is tied to your Medical plan. If you are using expensive drugs, that means you may not necessarily end up with your lowest cost for your drugs. As you would when you let me identify that in the “stand-alone” Part D market. d) As I explained in a previous post―especially when it comes to brand name drugs―it pays to always ask the pharmacist “what is this pharmacy’s lowest cost for this drug?”. Often that cash price is actually lower than your plan’s copay. In which case ― just pay cash! Part of the service I provide my clients is running their prescription drug regimen through my a program to identify whether a superior Part D Drug plan exists for them for the coming year. My goal is to have you on a plan which results in all your prescription drugs being covered at your lowest total “out-of-pocket” (TOOP) expense. TOOP is the sum of your premium, any applicable deductible, and the copays you pay for your drugs at the pharmacy counter or through the mail. If we are fortunate enough that your current drug plan still results in meeting these objectives, you simply stay the course and let your plan roll right into 2017! If it no longer results in your lowest TOOP, I will identify the plan that is and (with your instruction) enroll you in it. Some of you have already seen a version of this (and some of you have been preemptive) and provided me your regimen. For you, I have been working most nights and weekends since October 15th providing you 2018 plan recommendations. If you received one, you need read no further unless you are yet to request that I apply on your behalf. In which case – request the application be emailed to you or – in the case of Aetna and Humana applications – simply request I apply on your behalf with your information I have on record. Please do not apply without my involvement. Mine is a volume business, and I don’t stay in business without it going through me. Even Kenton has to eat! So your business is greatly appreciated! To accomplish this, I need each of you (who have not already done so) to respond to this email with a list of current drugs and dosages. I am quoting each person’s plan in the order received. Remember, we have until December 7th but applying early is always better than later. So, please, forward your drug regimen, and I will quote you as soon as possible. As to those of you with Medicare Advantage Plan, who like your coverage, you need do nothing. Just keep paying the premium and let your coverage roll right into the new year. Most of my clients have Medicare Supplement. For those whose policies are no more than two years old, you can be fairly certain it remains competitively priced, and there is little to regain in changing plans. For those of you whose policy is older than two or three years, I am volunteering to re-shop* your plan, beginning in mid-January when all my client’s Part D plans and Under Age 65 health insurance is put to bed. It is simply too much to address during the Open Enrollment Period for both Medicare and Obamacare! The government puts me in the untenable role of having to process 12 months worth of business in 8 weeks. There is no point in hiring additional help. By the time I got them trained, I would have to lay them off! As my phones will be very busy, you may want to text me during this period if it is important you speak with me right away. My cell phone number appears below. I look forward to keeping you as a client and working to limit your medical and Medicare-related insurance expenses! 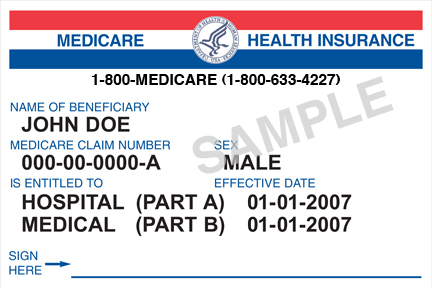 *Remember – because all of you are six months past your enrollment in Medicare’s Part B – it will be necessary for you to answer a series of health questions and qualify (based on your health) for a new, replacement, Medicare Supplement policy. When the time comes, I can email you sample applications so you may review those questions.